Are you are looking to train to be a primary school teacher? 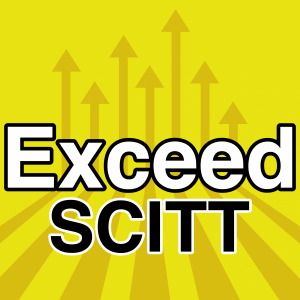 Exceed SCITT works alongside Exceed Teaching Schools Alliance in Bradford and, as an accredited provider can recommend you for the award of Qualified Teacher Status (QTS). We have an established partnership with Leeds Trinity University who deliver the Post Graduate Certificate of Education leading to the award of a QTS with a PGCE. Click here or on the logo below for more information.